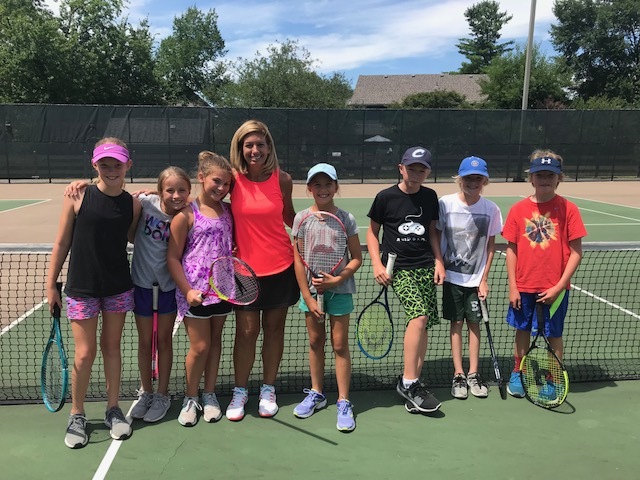 Junior Tennis Program - Muirfield Association, Inc.
Muirfield offers programs for children in a series of two-week sessions. There is no tennis on Monday. Programs begin on Tuesdays. Class descriptions are below. You may sign up for more than one session at a time. Dates of sessions are listed below. Sessions may be prorated upon sign-up to accommodate vacation schedules in advance but no refunds will be given for missed classes. Rain makeups will be held as necessary on Fridays at the regular class time. 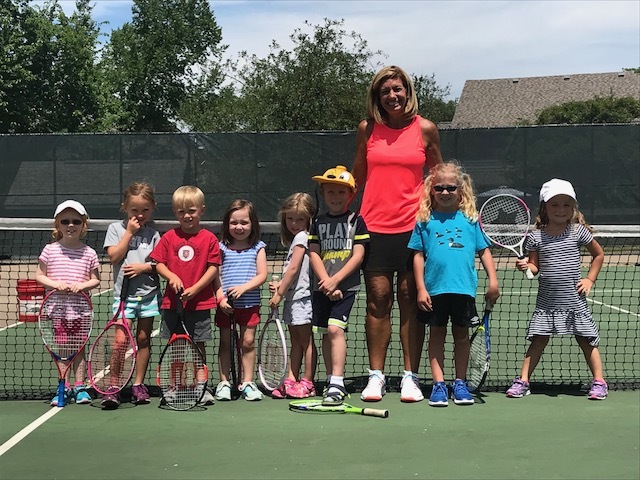 A parent/caregiver must sign a waiver before their child is allowed to participate in tennis programs. Payment is due on first day of class. No exceptions! Introducing the youngest to tennis! 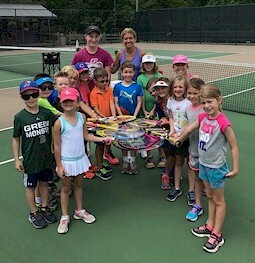 Smaller racquets and foam balls. 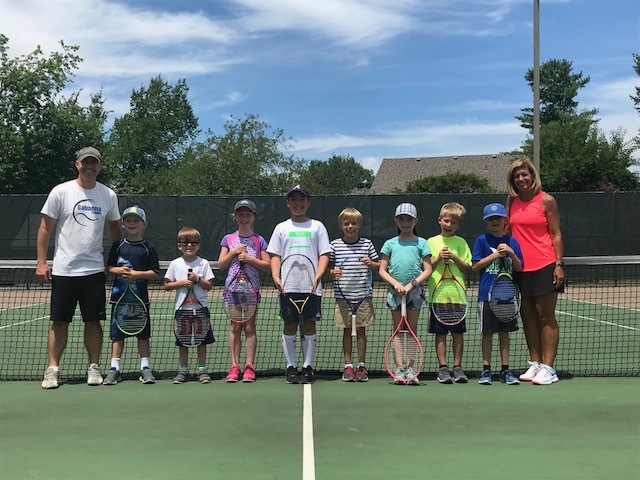 They will be taught the fundamentals of the sport along with developing their overall hand-eye coordination. Racquet provided if you do not have your own. This is for the intermediate to advanced middle and high school players.